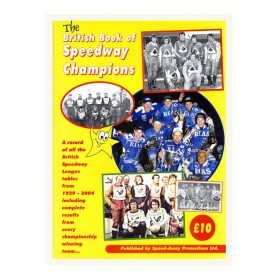 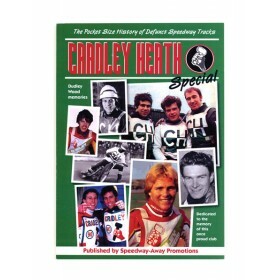 THIS book is dedicated to the memory of many a Dudley Wood hero and is packed full of stats, stories..
SPEEDWAY Racing may well be just a memory of happy times spent on the terraces and stands at Bradfo..
WHERE can you find a book which has all the Speedway League Tables inside from 1929-2004? 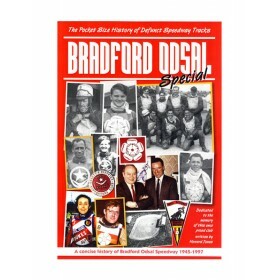 Well look.. 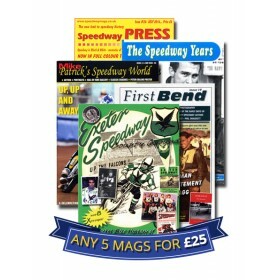 FANTASTIC MAGAZINE OFFER! 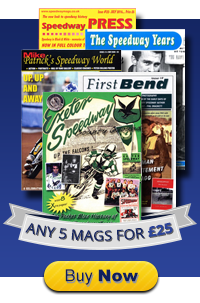 Choose any 5 magazines from the following categories for only £25.00 (i..